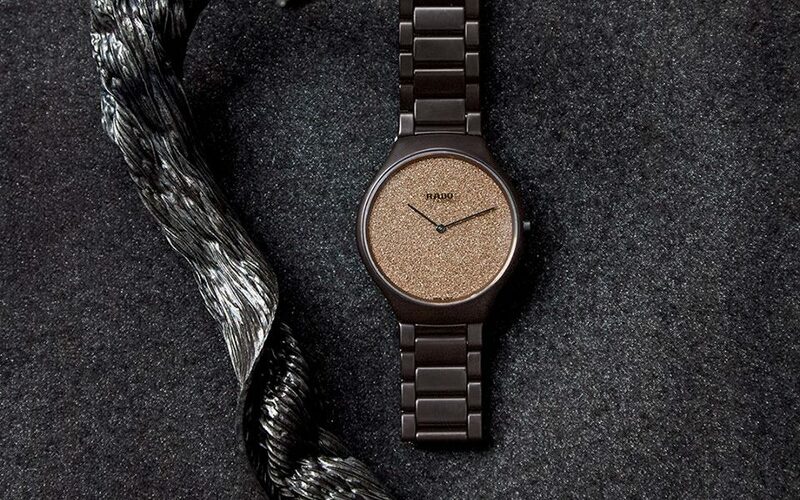 The True Thinline Bronze shows that Rado continues to lead the way in ceramic design. Renowned for its avant-garde approach to design and materials, the True Thinline Bronze shows that Rado continues to lead the way in ceramic design. 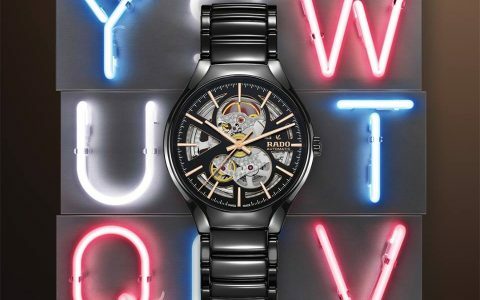 Inspired by nature and Rado’s partnership with the Grandi Giardini Italiani, the True Thinline Nature collection incorporates the very best of the True Thinline collection. With the three colors reflecting the logo of the Grandi Giardini Italiani and with three innovative new dial designs, the three versions represent earth, water, and leaves.